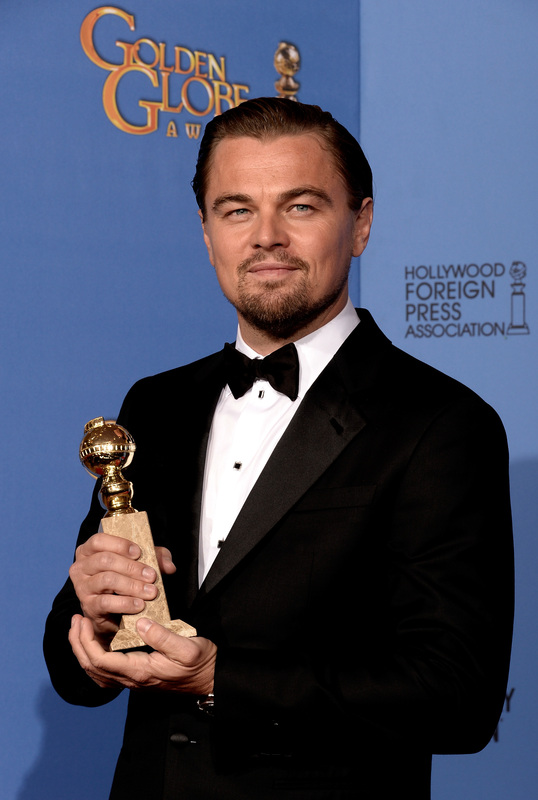 Let's face it: When it comes to the 2014 Golden Globes, we're all winners. Because not only did we get to watch dozens of vodka-soaked celebrities trip over their words (or their dresses) while they take the podium, but we got to watch second-time hosts Amy Poehler and Tina Fey heckle them while they did it. Yes, the Golden Globes were indeed golden for all of us viewers, but, when it came to all of its TV and Motion Picture nominees, whose night was the brightest? This year, we saw a competitive field of nominees — not only did critical favorite AMC's Breaking Bad beat out newer critical favorite Netflix's House of Cards, but the Oscar race narrowed down based on The Hollywood Foreign Press' choices. Though 12 Years a Slave , picked up Best Motion Picture, Drama — angling it for an Oscar win — its comedy-winning peer, American Hustle , picked up even more awards, with cast members Jennifer Lawrence and Amy Adams all taking home trophies. And since only one of America's three nominated sweethearts won a prize, Lawrence, it seems obvious that awards season has shown its allegiance to David O. Russell's period movie. See below for our list of the evening's nominees and winners, and be sure to visit Bustle's 2014 Golden Globes destination and Tumblr for everything you need to know about the ceremony, its fashion, and, of course, its forever lovable hosts. If only we could have gone to there?